Since the release of #BlackBerry10 the need for reboots has become very few and far between. That being said, every so often your beautiful new BlackBerry may act strangely. On a couple of devices this is a no brainer, either hold down the power/sleep button and select reset, or just pull the battery. But with devices like the Q5 and Z30 a battery pull is not an option. Luckily there is another reset method that should be considered a "hard" or forced reboot. 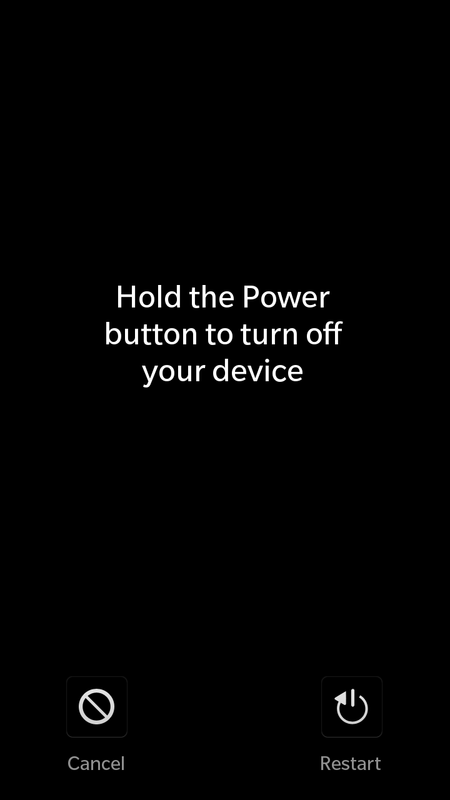 Its easy to do, just press and hold both the volume up and volume down keys for approximately 10 seconds. Your BlackBerry will reboot. This seems to solve some android runtime Internet connection issues, so it can be quite useful. Give it a try. 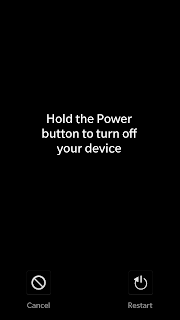 You will also end up with a screen capture of whatever screen you're on (volume up and down keys = screen capture) which you can delete in the pictures app.